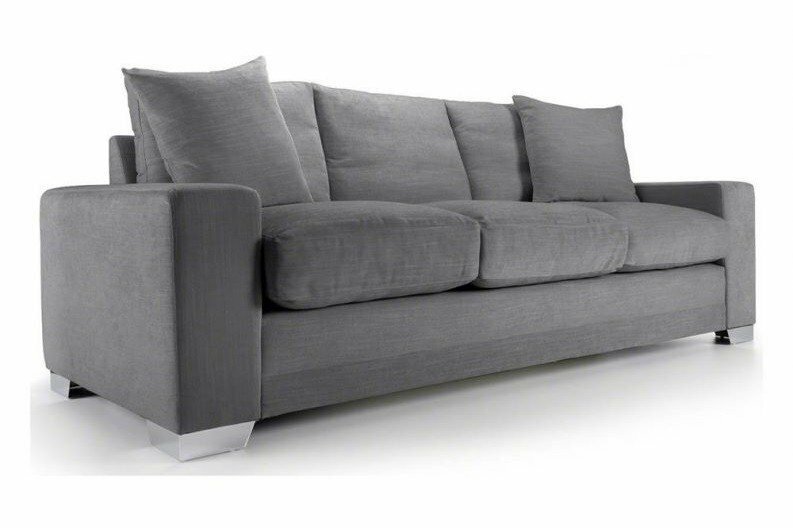 We have added many new sofa bed offers to Just British Sofas. Please click the button to see all our current special offers. Have a look at these fabulous hand made sofas in the Senna fabric range. 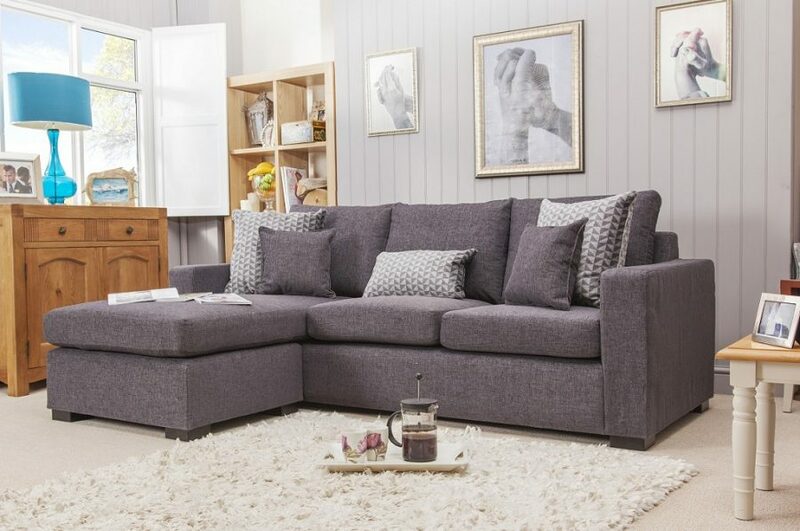 Take a look at the Senna fabric range available across the range of sofas and sofa beds at Just British Sofas Ltd.
Sofa bed mattresses come in many different types. Starting with low end foam interiors found in many very cheap imported sofa beds from typically Asia where there is little or no regulation to the chemicals used or the regulations that we are used to here in the UK. 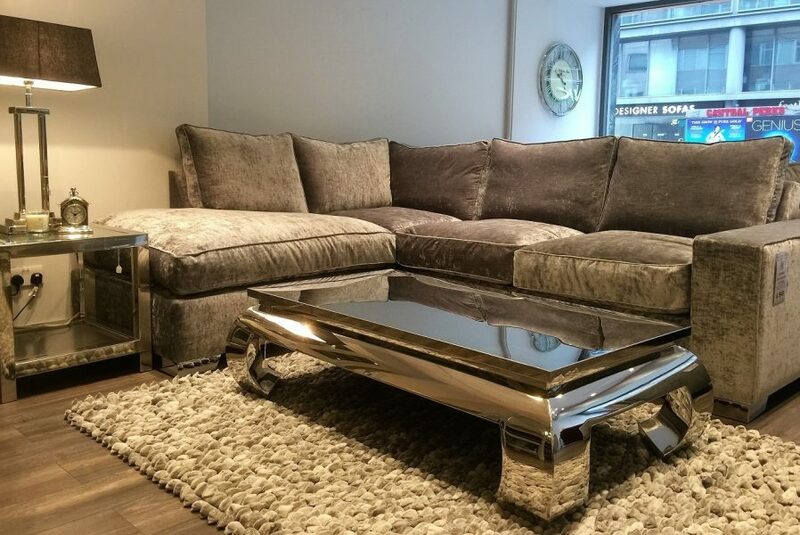 We are pleased to say we have improved our lovely website to make buying a new sofa bed or sofa that little bit easier. We look forward to delivering your new sofa. 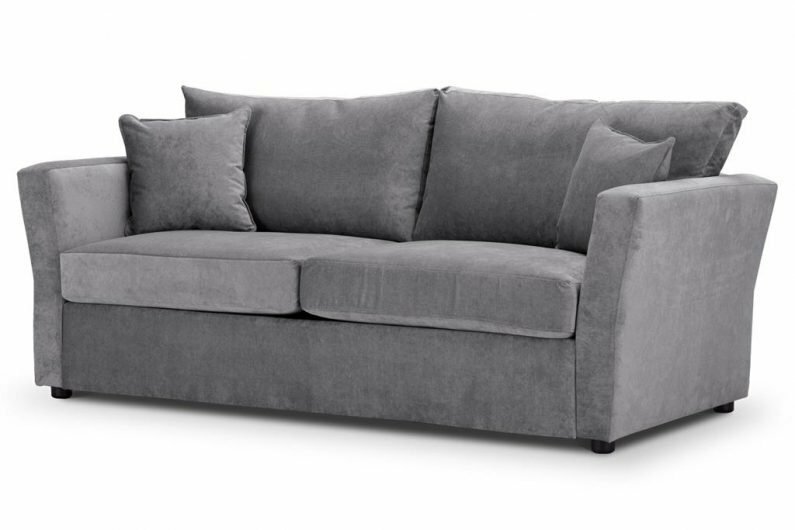 Sofa beds are great value at Just British Sofas. 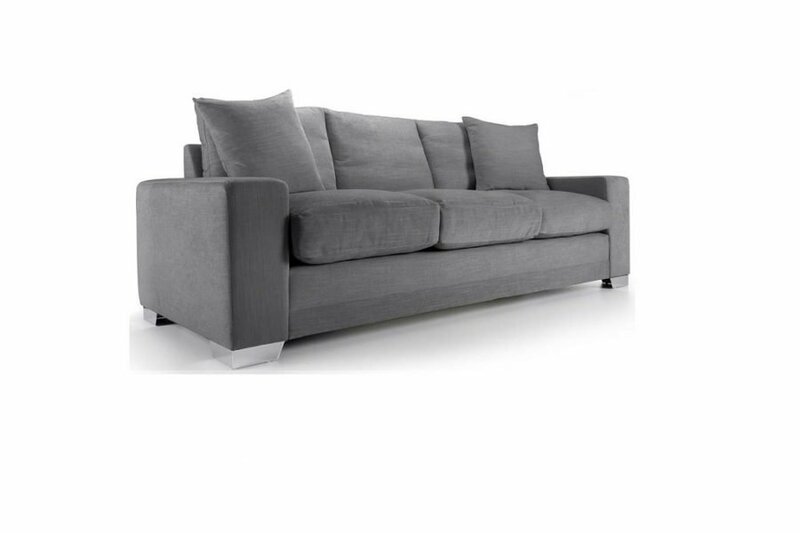 We also sell corner sofas that can have a fitted sofa bed in various sizes. Our spring sale is on now so grab yourself a bargain. Sofa Sale is now on at Just British Sofas. We have new models to choose from and lots of new fabrics. Get your free samples today. Thanks Just British Sofas.